RB Leipzig are believed to be closing in on the signing of Emile Smith-Rowe from Arsenal on a loan deal till the end of the season. 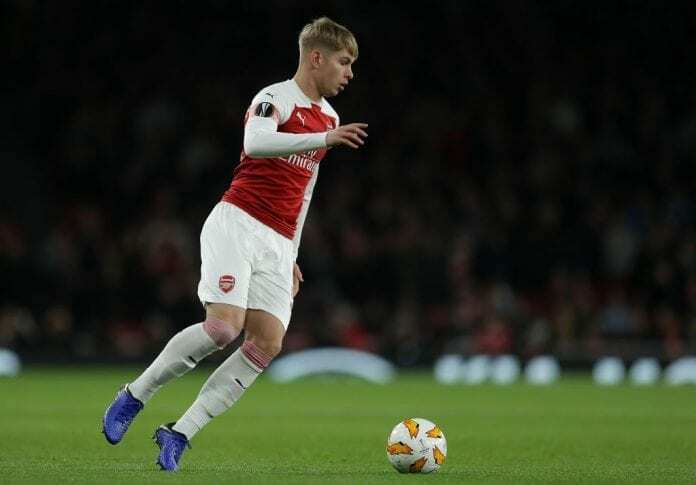 Smith-Rowe has emerged as a real talent at Arsenal under manager Unai Emery but has found game time outside of cup competitions difficult to come by. 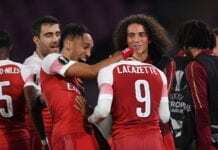 A report by the Independent says the 18-year-old has been guaranteed regular playing time on the pitch with the Bundesliga club and Arsenal have sanctioned the move with a view to him playing a bigger role on his return. Leipzig are currently fourth in the German League and the club is widely viewed as a good environment for young players to develop. Everton’s Ademola Lookman spent the last six months of last season on loan at the Red Bull Arena and there will be plenty of anticipation that Smith Rowe can follow the example set by Jadon Sancho at Borussia Dortmund. The young England international left Manchester City to sign for Dortmund and has impressed since making the move in 2017, having been given regular starts both in the league and in the UEFA Champions League. 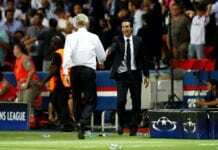 Arsenal’s decision to sign Barcelona midfielder Denis Suarez on loan looks to have opened the door for Smith-Rowe’s loan move this month given his opportunities on the pitch were limited after exits in both the Carabao Cup and the FA Cup. The teenager has shone in the first half of the current campaign, scoring three times from six appearances.